Sport orthotic with a rearoot post for added control. 3mm polpropylene shell with arch fill and a deep heel cup. A semi rigid podiatrc device ideal for motion control; full length top cover and nyplex bottom. 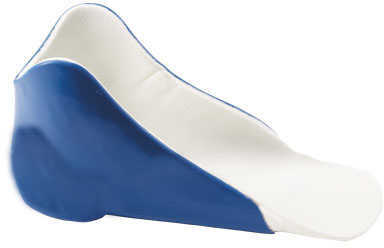 Thermoplastic with a deep heel cup; maximum control for the growing foot. Green or Pink top cover. 1mm carbon shell with 1/4 inch beige orthopedic poron arch fill; relieves high pressure areas especially for diabetic and arthritic patients. Exta depth footwear strongly recommended.